After getting the Soap & Glory highlighter in the Boxing Day sales, I've suddenly fallen back in love with highlighters. Although I love the S&G version, I was really looking for something with a little more pigmentation, when I stumbled over this little baby in M&S - seriously, love at first sight. This reminds me a lot of the Estee Lauder Gelee Blush, but for a half of the price tag. This has a huge pan so will last forever and at £15 I think it's a bloody good bargain. The pigmentation of this is insane, the swatch above was from two swipes with my finger. The colour is slightly bronze-toned which works fine for me, and really highlights my non-existent cheek bones. I've tried applying this with my finger and blending out, but I think I prefer using my highlighter angled brush , to create a better effect on my cheeks. A small amount of this under my eyebrows looks fab too, and I even branched out to popping a little down the centre of my nose. 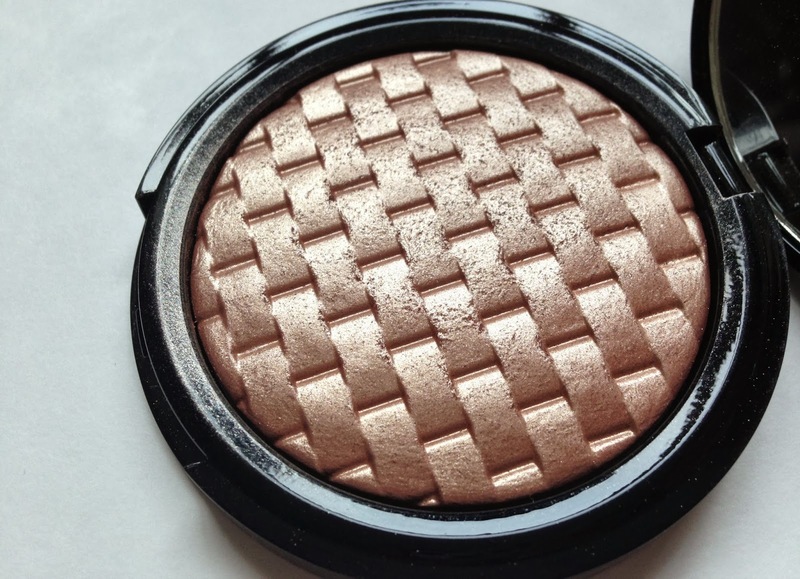 If you're looking for a gorgeous new highlighter, that certainly will not disappoint, this is the one for you. Who knew Marks & Spencer did amazing make up? 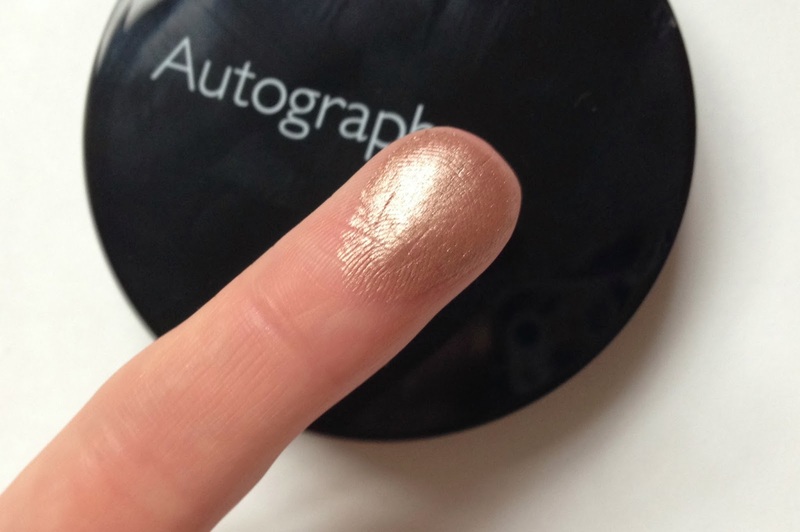 You can find the Autograph Pure Luxe Highlighting powder here. Looks lovely, I actually really like the makeup in the Autograph range! I would never even think about going to M and S for beauty products. This looks beautiful and the packing is great too. Wow!! This looks amazing and I couldn't believe it was from M&S! I'll need to get down to M&S soon to check out their make up range. 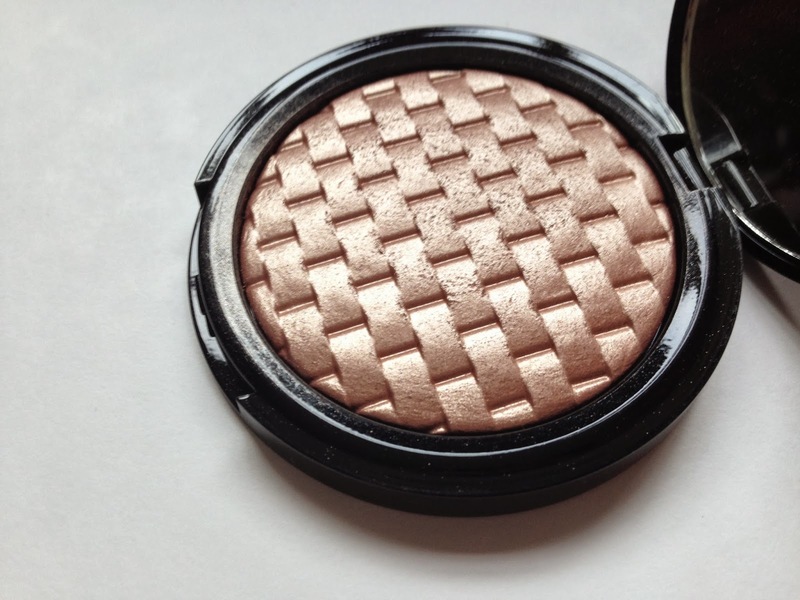 This highlighter looks absolutely gorgeous! I love wearing highlighter along my cheekbones, arch of the brow, along the nose and cupids bow...it's all wonderful for defining and this looks like it catches the light beautifully! this looks so pretty in the packaging and swatched! didn't think m&s would produce such a good product! Wow, the pigmentation and packaging is so gorgeous! This looks so lovely, I bet it would look gorgeous in the summer with a tan as well! I've never even thought to look in M&S for make up before, definitely going to have a look soon! but also a little scary. I'm not sure it would suit me AT ALL. Oh it looks so beautiful! Thinking I'll be passing by M&S soon and putting this in my basket.